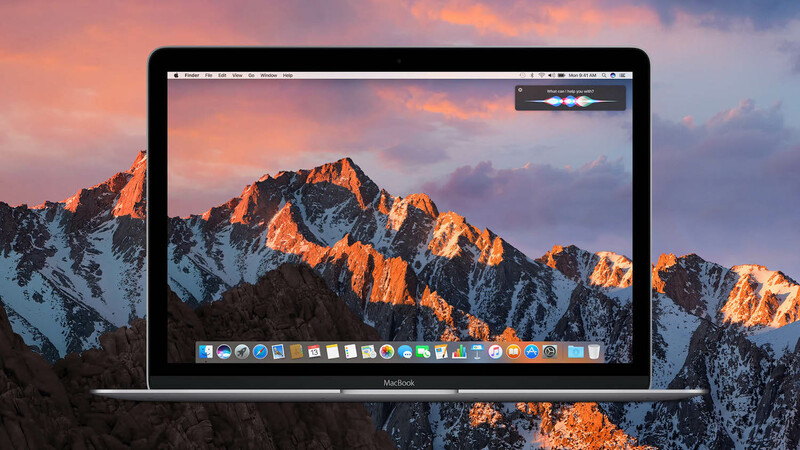 Mac users who out of caution did not install the beta version of macOS Sierra, can work: upgrade of the desktop operating system Apple now available for all users. The boot is absolutely free and will allow you to obtain a number of new features. Recall that after the installation of the Sierra you will be able to use Siri on your Mac, more efficiently manage free space on disk due to greater integration with iCloud, use beautiful emoticons in messages to create “Memories” in photos, and also get the advanced functionality of the Safari browser. If you are still not sure whether to go to Sierra, you can watch a video in which we shared our impressions about the new operating system from Apple. Previous story #VIDEO about the review of macOS Sierra: is this really what we waited for?